With our large-scale production experience of Li ion batteries, annual battery capacity production now exceeds 100 million Ah. Advanced technology and professional manufacturing systems guarantee the stability of our products. The quality of batteries is acknowledged by blue chip international customers through long-term manufacture and high-volume verification. Our production management team has extensive battery technology and manufacturing experience. 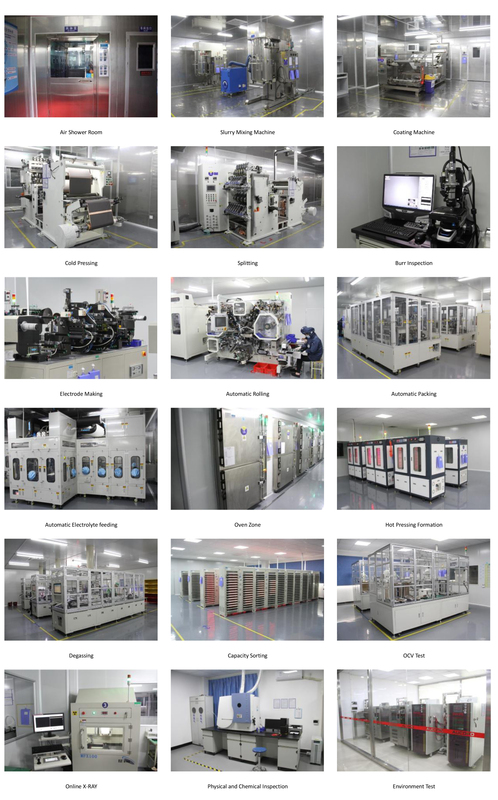 With unique production processes and equipment, the company is capable of producing the quality battery products needed by our customers promptly and at a competitive cost. Traceability is one of the important requirements for lithium ion battery production. 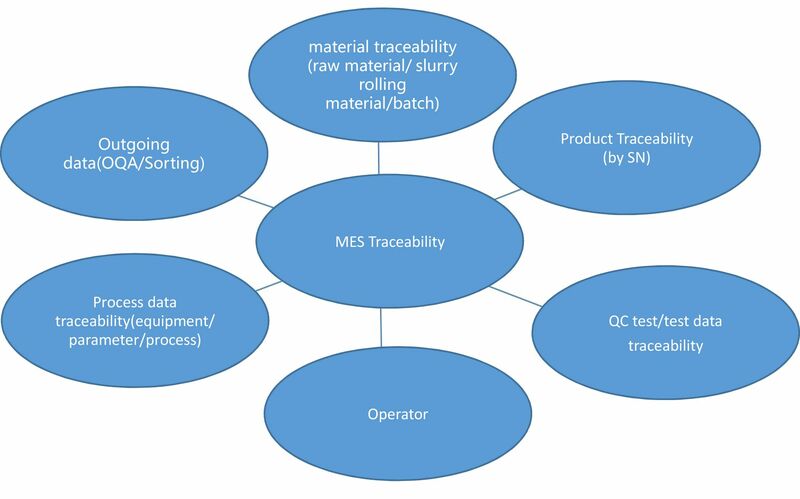 YOKU has industry-leading MES traceability solutions, including material traceability, product traceability, process data traceability, inspection and test data traceability, and outgoing data traceability. YOKU's MES system uses advanced IT technology, including: barcode labeling, wireless scanning, automatic code printing and engraving, as well as intelligent integration of automated equipment data, and active fool-proofing of processes. 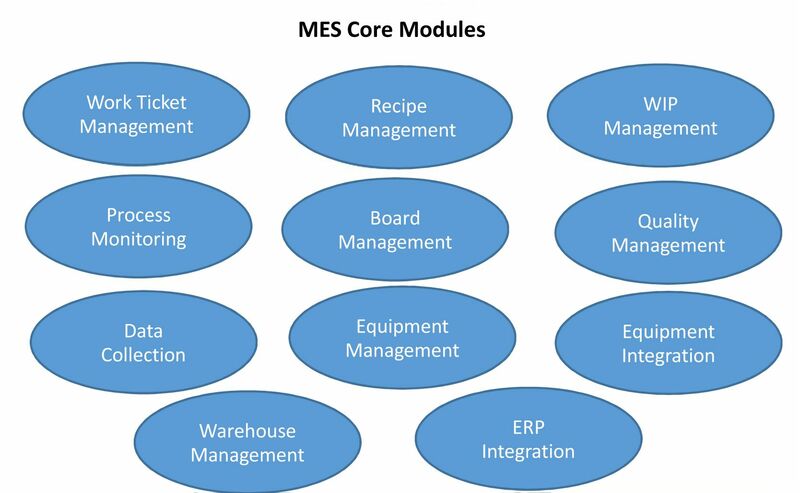 YOKU's MES has the ability to trace bi-directionally, from incoming raw materials/slurry/rolls, etc., semi-products to finished products.